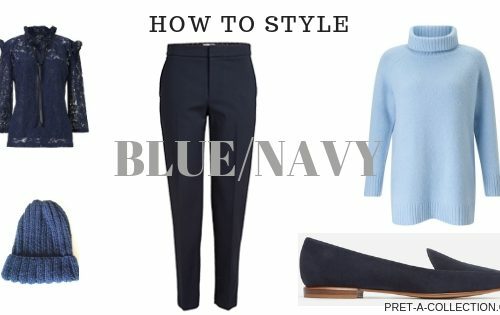 I prepared another post for you from How To Style series. 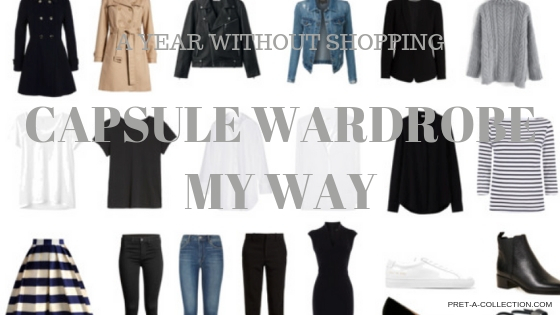 Some of you probably ask why silk shirt is included in the capsule wardrobe when it is so hard to take care of it. But did you consider to actually instead of silk shirt include to your capsule wardrobe sateen shirt? Looks much more polished then classic cotton button down shirts. 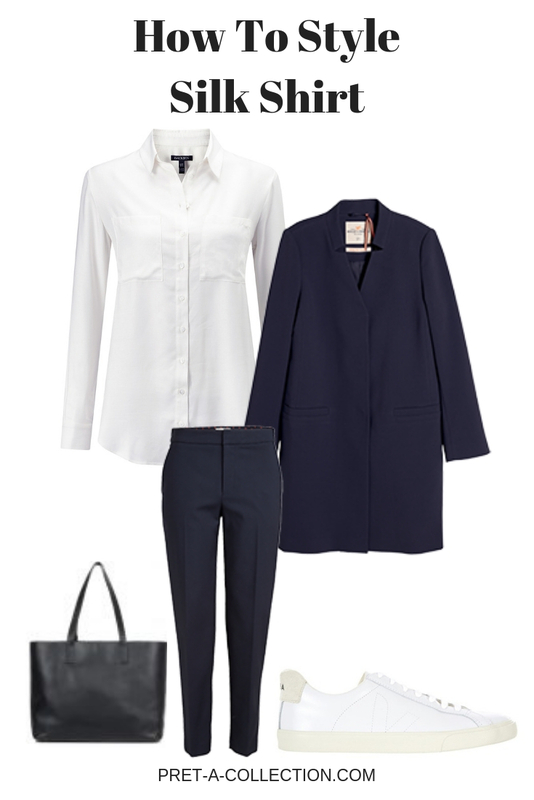 You will feel more polished and put together for that big meeting or an important interview. How to actually style the silk shirt? 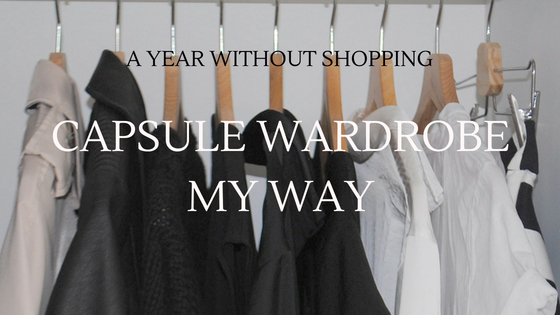 It is quite easy when you have a capsule wardrobe in place. 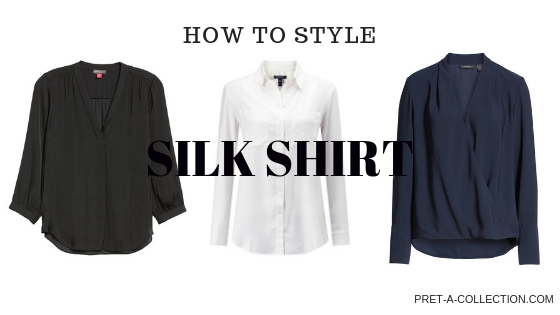 The silk shirt is one of the most versatile pieces in everyone capsule wardrobe. It is easy to wear with anything and for any occasion. Did you plan to wear them with the jeans? Why not go for it. Or what about the smart pants, skirt or black dress? Possibilities are endless. Most of the silk shirts are slightly in the loose fit. They fit nicely around the silhouette but not too tight not too bulky. You can choose from full button down, half button, V-neck, Poplin. With chest pockets or without them. Even in different colours. 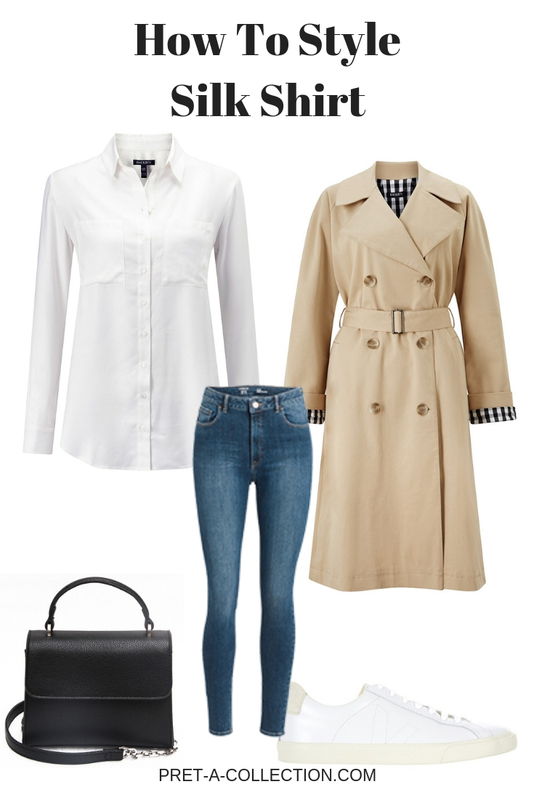 The most popular is obviously black and white, but your capsule wardrobe will compliment even beige, navy, cream or any other. Whichever you go for just don’t forget to stay true to your style and favourite colour. You can find perfect silk/sateen shirts in Baukjen, Everlane, Mila Vert. 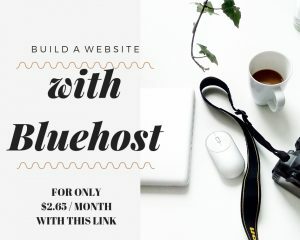 If you decide to buy something you can use the special coupons that are exclusively offered to my readers. 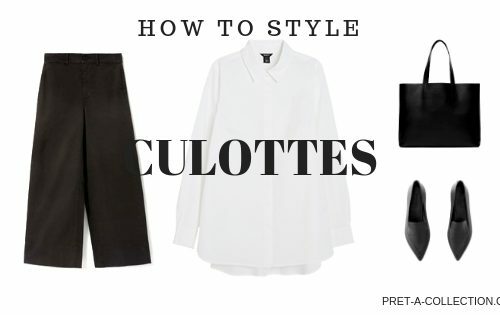 How would you style the silk/sateen shirt? Let me know in the comments or show me on Pinterest.